This website was designed to be an interactive gathering place and community-powered almanac to help neighbouring communities share what we know about where we live. It’s a celebration of place. An invitation to pay attention. An opportunity to discover common ground and celebrate unique differences. 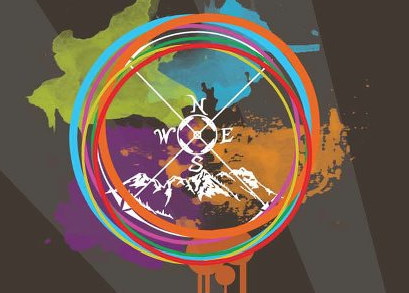 This site is a project of the Winds of Change Steering Committee, a 10 year old community-to-community initiative to build healthy relationships and respect between the people of the Lil’wat Nation, N’Quatqua, Pemberton and Area C of the Squamish Lillooet Regional District. The Winds of Change Steering Committee has representation from the Village of Pemberton, Mount Currie Band, Squamish Lillooet Regional District, Vancouver Coastal Health Authority, RCMP, Sea to Sky Community Services, Mount Currie Health Care Centre, Stl’atl’imx Tribal Police, Youth Mental Health, School District #48, Xet’olacw Community School, N’Quatqua Band, Pemberton and Mount Currie Youth Leaders, and a nominee from the Community at Large. By growing and enhancing resilience, respect, relationships, and recreation, we hope to build stronger communities, and support the ongoing work of the Winds of Change – to reduce the harmful effects of drugs and alcohol on our communities through awareness, advocacy, and promotion of healthy alternatives. This initiative is supported by the Lil’wat Nation, the Squamish Lillooet Regional District and the Village of Pemberton, and is made possible through the generous funding of the Whistler Blackcomb Foundation. It is edited by Lisa Richardson. Contributors are always welcome to write, photograph, interview, or share observations, recipes, profiles, or news. Contact TheWellnessAlmanac@gmail.com with questions or contributions.